trip down the memory lane. I was there at Twilo literally at least once a month for 1 year straight, PVD and S&D were the most attended nites. it's been almost 20 years, and I would still think about the times I spent in Twilo with friends back then. It was an experience that perhaps can never be repeated. @gzyonline so being cold or burnt alive. hhhmmm! Was this the night Digweed dropped PvD's For an Angel? Had the great pleasure of attending nearly every Sasha & Digweed (and for a brief period, just Digweed) nights at Twilo from 99-01. Collectively, they were the most celebratory musical experiences of my life. Yes, the fire evacuation on this particular night was memorable but what's really seared in my brain is what went down on the decks and the dancefloor immediately thereafter. I have been thankful for 17 years to be able to listen and relive those moments. They will never be equaled. @strippedmusicmgmt: Remember him playing that! Was one of the lucky ones standing outside that night...freezing, waiting to get back in...and this is what we returned to. 100% legendary! 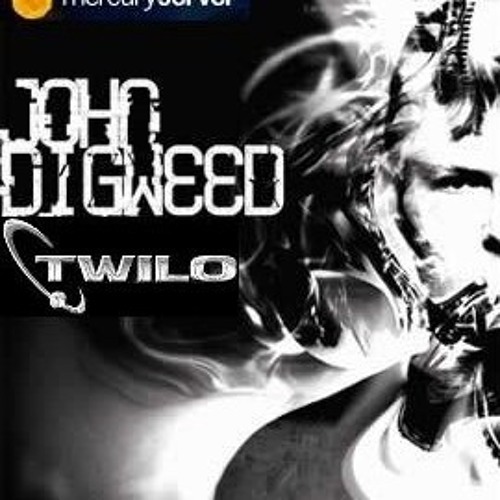 ....................el mejor DJ John Digweed! Very Good memories on this one! thanks Diggers!! !